Before you say "what good would lawsuits do anyway? 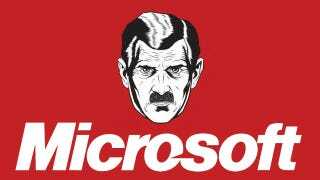 ", remember, it was an avalanche of class action suits that helped prompt Microsoft to fess up to the "Red Ring of Death" issue with the Xbox 360 and offer extended warranties. UPDATE - American readers are letting us know that in several states the matter of whether these kind of agreements are even legal is up for debate. Illinois, for example, has ruled that consumers must always be given the right to pursue legal action in a court of law, while Ohio and New Mexico are currently investigating the same matter. Customers may also choose to bring their claims in their local small claims court if they meet the normal jurisdictional requirements. For detailed information, please visit: http://www.xbox.com/en-US/Legal/LiveTOU.